One of our earliest proofreading projects has just been completed. Catholic Colonization in Minnesota is now available for download or online reading through Project Gutenberg. The book, released in 1879, is designed as a guide for Catholics interested in setting up farms in Minnesota. While this is a rather narrow topic, the book contains a variety of interesting details. It offers elaborate (though possibly biased) descriptions of the economic and agricultural conditions of the period. Railroad historians may also appreciate the tables describing travel arrangements. 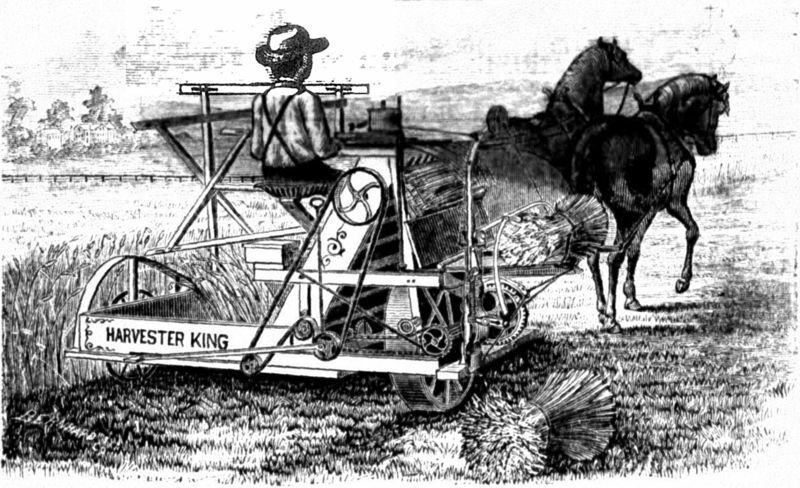 Machinery aficionados will likely enjoy the illustrations of farm equipment found in the advertising section. If any of this sounds worth a look, you can find the book here.